Puerto Vallarta is located in beautiful Pocatello, Idaho. We specialize in having the best Mexican food in town. From tacos to fajitas, we have it all. Come to Puerto Vallarta for an authentic and delicious experience. We offer a broad variety of Mexican dishes for lunch and dinner in a family-friendly atmosphere. The complex flavors from the kitchen are complimented with creative drinks, selected Tequilas, beer and wine. With a full-bar, Mexican beers, the best specialty margaritas in town and our famous table-side guacamole, you'll leave saying delicioso! 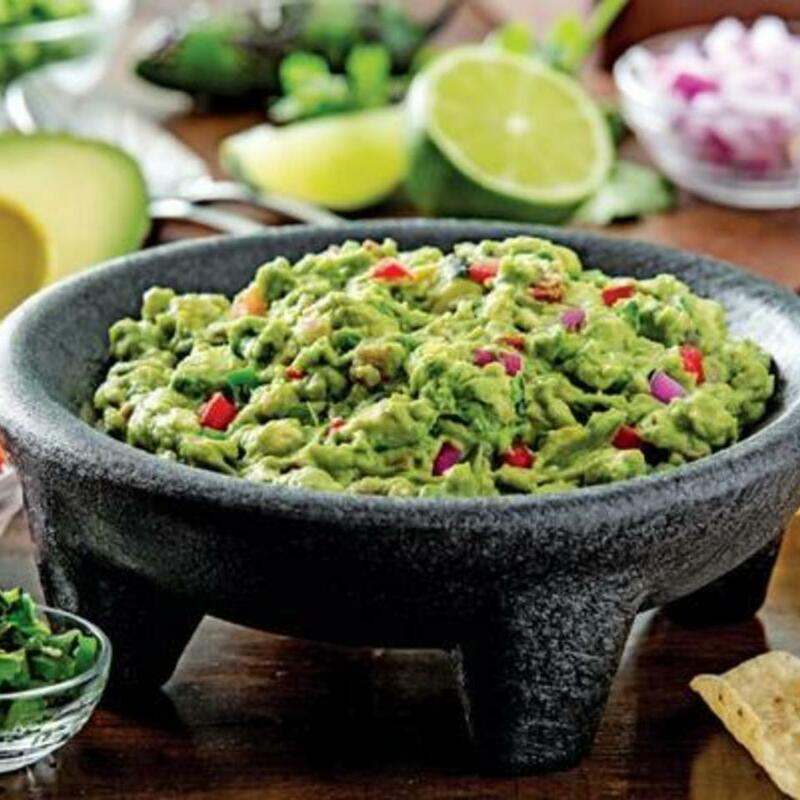 Watch one of our talented team members make your guacamole fresh right at your table! 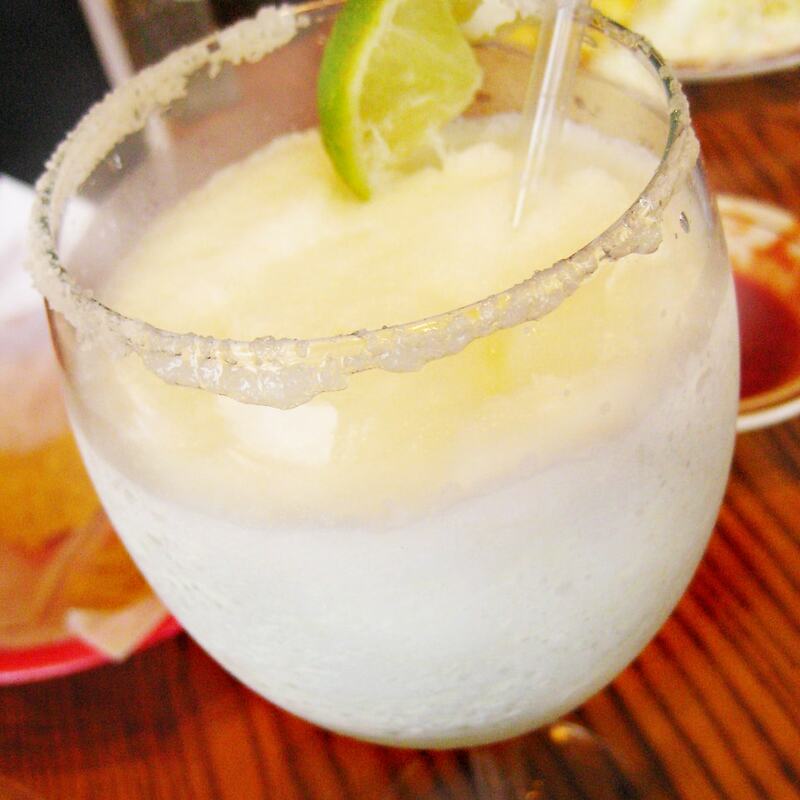 Sample our house special Señor Garcia's Mango Margarita, or our local favorite Huckleberry Margarita! 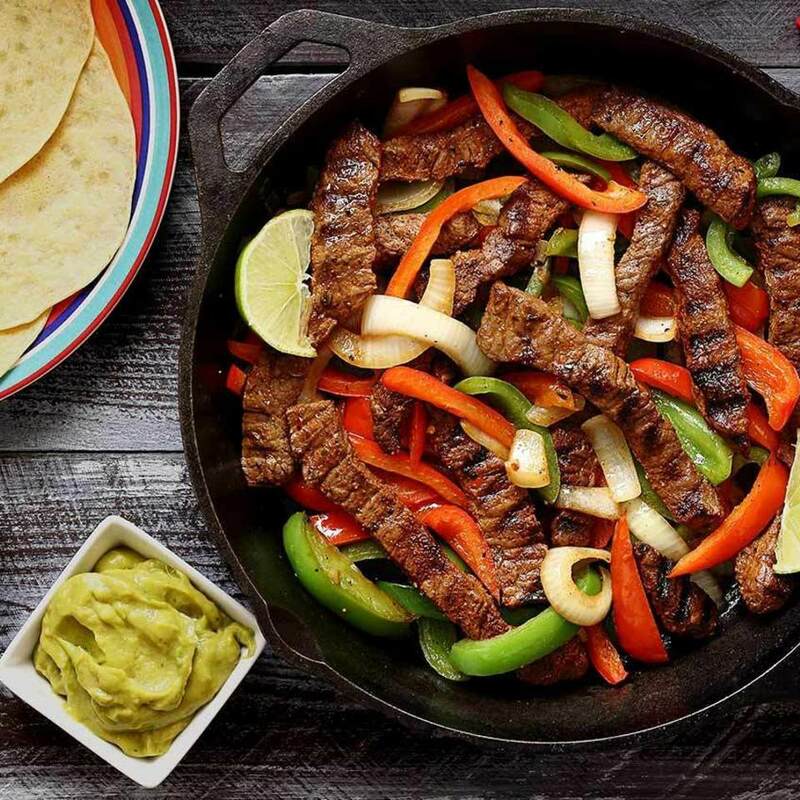 Our Tex-Mex Fajitas come straight from our family to yours. We use our own family's recipe that has been passed down from generation to generation! We haven't announced any upcoming events yet! Please check back here soon!